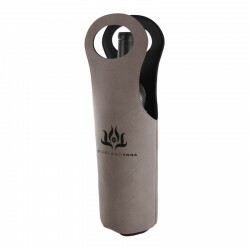 This attractive, personalized wine tote is available in plush grey, brown, or burgundy velour. 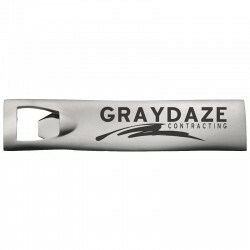 This slim, solid metal bottle opener slides easily into a pocket, and opens either bottles or pop-tab cans. 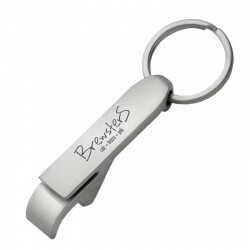 Open bottles or cans with ease with this slim, customized bottle opener key chain. 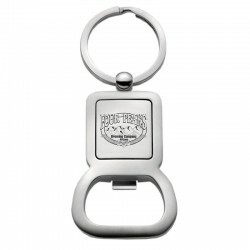 This customized, dual-function bottle opener key chain works on both bottle caps and pop-tab cans. 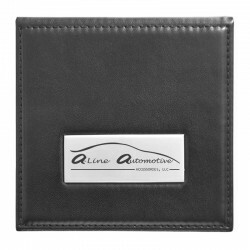 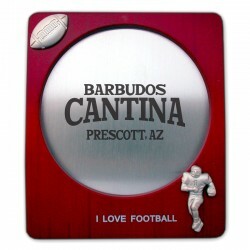 This set of four elegant leather coasters comes nestled in a personalized leather holding case. 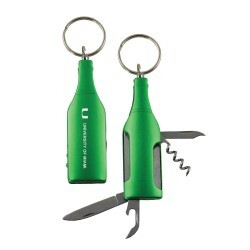 This personalized wine opener makes it quick and easy to uncork your favorite vintage. 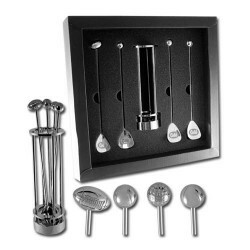 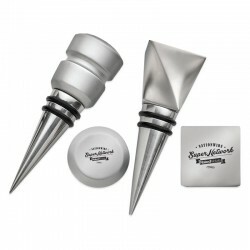 This set of engraved, stainless steel wine stoppers features a round design and a square design. 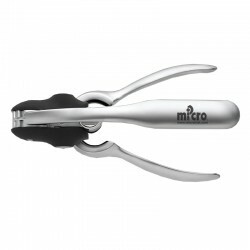 This multi-tool key chain includes a corkscrew, small foil cutter/knife, bottle opener, and nail file. 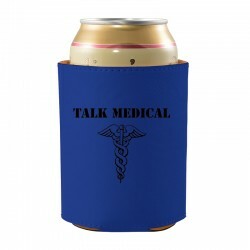 This elegant velour beverage koozie will keep your cans and bottles cold and your hands free from moisture.